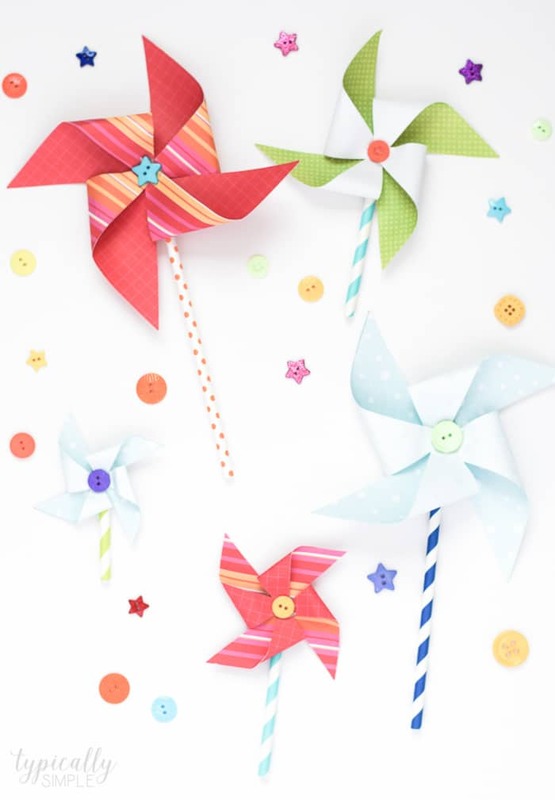 These paper pinwheels are a cute way to add some pops of color to your decor. 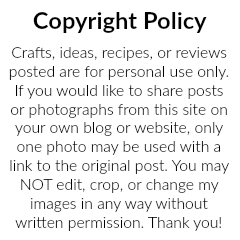 A fun spring or summer project to make with the kids! For as long as I can remember, the little guy has been obsessed with pinwheels. He can spot them from a mile away when we are shopping at the store and somehow he always convinces me to add one to our cart. 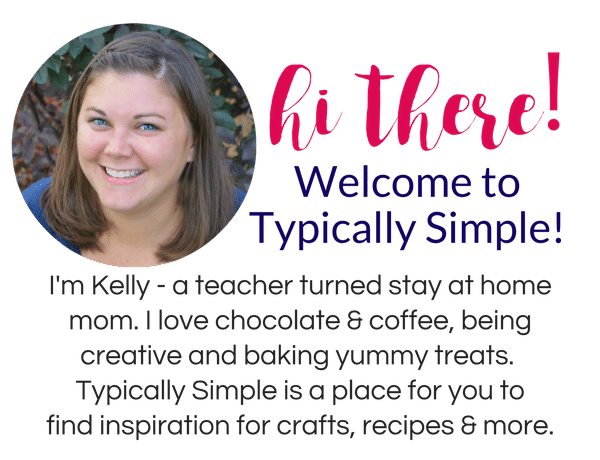 Last summer, we planted a HUGE butterfly garden in our backyard, so the many pinwheels we have acquired from our shopping trips to Hobby Lobby were a perfect addition. Plus, I had high hopes that maybe the spinning wheels would keep the bunnies away…which was not the case. Either way, I just love the bright colors and patterns of pinwheels, so I thought it would be fun to bring them inside with this cute, colorful paper craft for kids! Cut the paper into squares. Find the center of the square and mark it with a dot. Starting at a corner, cut the paper up to about a half an inch from the dot. Continue making cuts at each corner, stopping before the dot each time. Add a dab of glue to the middle and fold in one of the triangle shaped flaps – corner to middle – then press until the glue holds. Skip a triangle shape then fold in the next one, placing a dab of glue in the middle. Continue this process all the way around the square until 4 triangles are folded into the middle, making sure to use every other to get that pinwheel effect. Finish off the pinwheel by gluing on a button to the middle, or any other fun embellishment. Add a bit of glue to the paper straw and attach it to the back of the pinwheel. When I first thought about this project, I planned to have make these paper pinwheels that could spin, just like the real plastic ones. But when little hands are in the mix, I found that it’s much easier to glue these together and forget about the spinning! Just keep in mind if you do want your pinwheel to spin, use those little brads, and not the glue. This project was also published on Somewhat Simple. How cute would a bunch of paper pinwheels look in a vase with spring flowers? You could also make some mini ones to use as cupcake toppers! 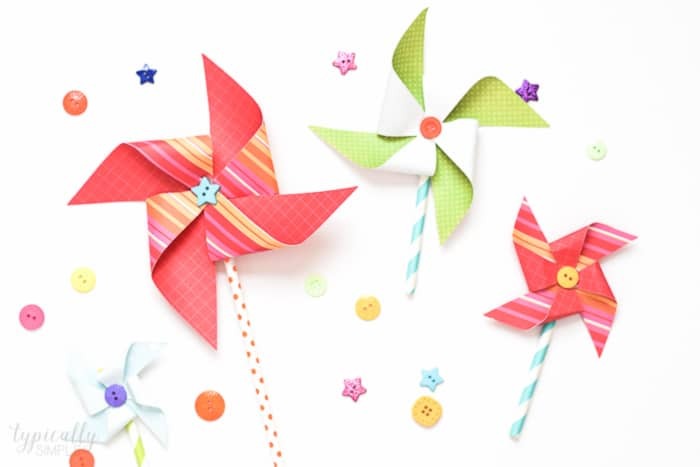 There are just so many fun ways to use these pinwheels for spring and summer decor! 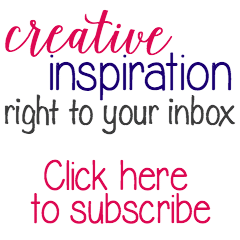 Here are a few more colorful crafts you might like!